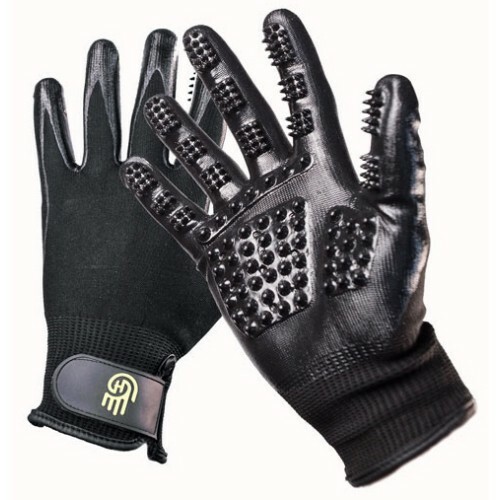  Grooming your horse is a bonding experience and Hands On Gloves allow you to truly connect during the process.  Hands On Glove's nodules give a really deep clean and collect deepest loose hairs. 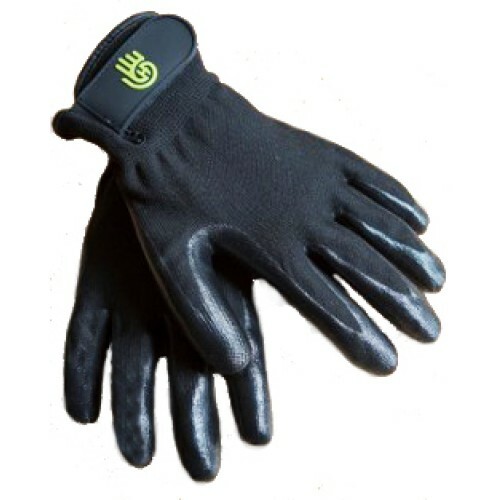  These gloves are the best de-shedding product on the market today - perfect for change of coat, and giving your horse a deep, satisfying massage. 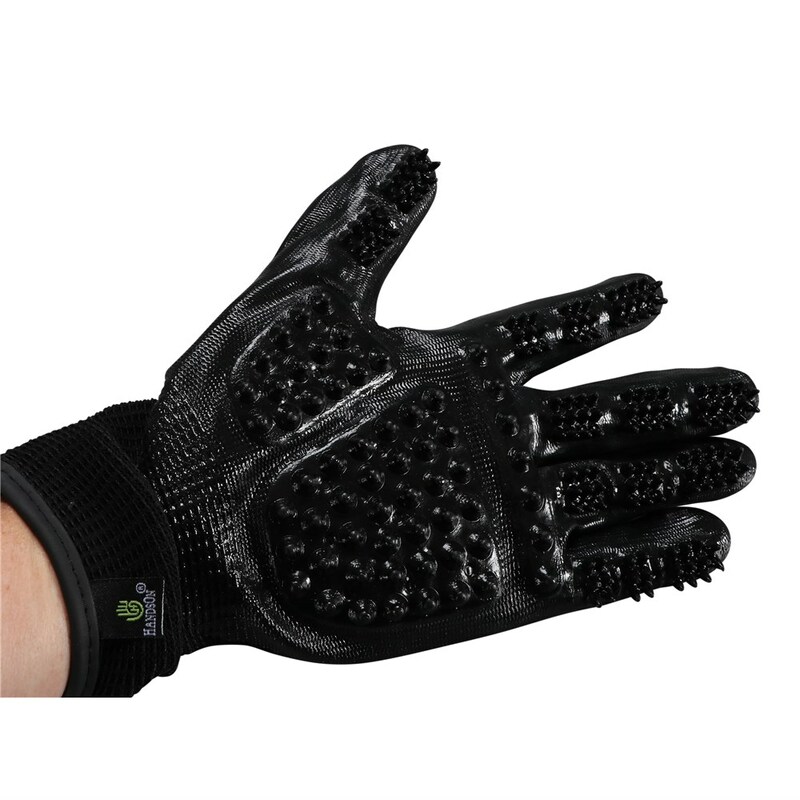  Sold as a pair so you can effectively groom both sides of your horse. 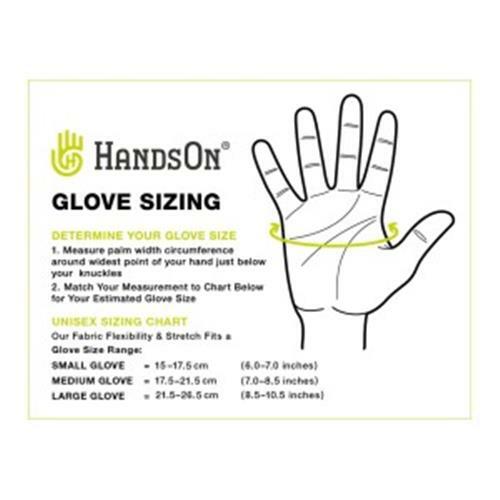 Thank you for your review of HandsOn Grooming Gloves Medium.